Test piece - World Harmonica Championships 1993. By Yasuo Watani. For Harmonica and Piano. This edition: MH 170171. Accordion Music. 16 pages. Published by Matthias Hohner. By William Albright. For SATBar Saxophones. Modern. Set of Parts (for the score, see EP67762). Duration circa 30 minutes. 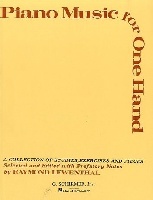 Published by Edition Peters. By Fuchs, Lillian (1903- ). Viola solo. Published by International Music Co. Piano Solo. By John Corigliano. 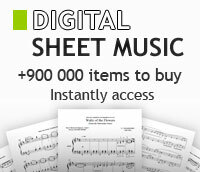 Piano Solo (Intermediate to advanced piano arrangements with no lyrics). Size 9x12 inches. 32 pages. Published by G. Schirmer, Inc.
Set of Parts. By Elliott Carter. Woodwind Ensemble. Size 9x12 inches. Published by Associated. Full Score. By Elliott Carter. (score). Woodwind Ensemble. Size 8.5x11 inches. 42 pages. Published by Associated. 19 New Studies from Grade 4 Through 6. Performed by Philip Smith. Curnow Play-Along Book. Play Along. Softcover with CD. Size 9x12 inches. 40 pages. Published by Curnow Music. From the 17th, 18th, and 19th Centuries. Edited by Keith Snell. For Piano. Essential Piano Repertoire. Level: Nine. Collection and Examples CD. 112 pages. Published by Neil A. Kjos Music Company. (with Piano Accompaniment) Edited by Arthur H. Christmann. Clarinet solo book for clarinet solo and piano accompaniment. 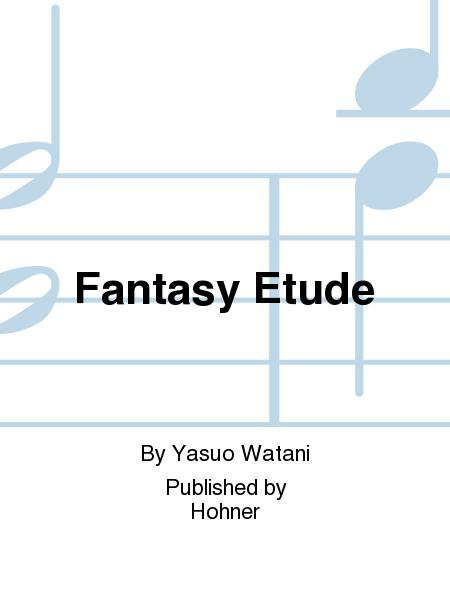 With solo part, standard notation and piano accompaniment. 96 pages. Published by G. Schirmer, Inc.
Les recueils de la collection Legendary Piano Series sont un véritable trésor, en édition limitée à 3000 exemplaires et numérotée !